NeuVector partners with technology, consulting, service provider, and reseller companies to bring complete solutions to market. To become a NeuVector partner please contact us at [email protected]. NeuVector has been certified as a Red Hat OpenShift Primed technology partner. 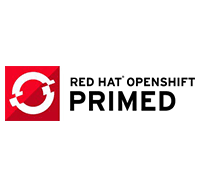 OpenShift is Red Hat’s Platform-as-a-Service (PaaS) that allows developers to quickly develop, host, and scale applications in a cloud environment. With OpenShift and NeuVector, enterprises can automatically build, deploy & manage open, standard, Docker-formatted containers securely in their data center or public cloud. 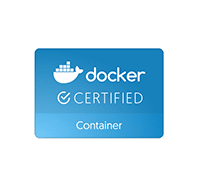 NeuVector is a Docker Certified container which supports both Docker Community Edition (CE) and Enterprise Edition (EE). Together, we bring companies the ability to securely deploy containers in public and private clouds. NeuVector supports Docker products such as the Docker engine, Compose, Swarm, Data Center, and UCP. The Docker ecosystem partner program is designed for companies who are integrating, embedding, or developing products that complement the Docker Platform and leverage the Docker API’s. 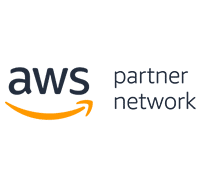 NeuVector is a member of the Amazon Web Services partner network. The NeuVector solution deploys seamlessly on AWS. Deployment using the AWS ECS container service is also supported. Together, AWS and NeuVector ensure secure deployment of containers in the cloud. Security Solutions Architect, Amazon Web Services, Inc.
Rancher Labs and NeuVector have partnered to make container security as easy to deploy as application containers. You can now easily deploy the NeuVector container network security solution with the Rancher container management platform. 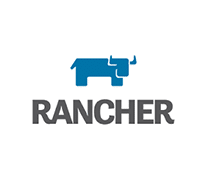 Rancher Labs provides a complete, open source platform for deploying and managing containers in production. It includes robust container orchestration capabilities, as well as commercially-supported distributions of Kubernetes, Mesos, and Docker Swarm, making it easy to run containerized applications on any infrastructure. NeuVector works with Kubernetes to ensure that the NeuVector security solution is compatible and supports deployments using Kubernetes. This allows DevOps to use Kubernetes orchestration to deploy and manage NeuVector containers. The NeuVector run-time security container can be automatically deployed on all new hosts to protect all running containers in a Kubernetes cluster. 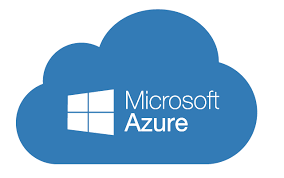 NeuVector partners with Microsoft Azure to secure containers running on Azure. IBM Cloud provides a managed Kubernetes container offering that enables customers to focus on their business objectives, not managing open source projects like Docker and Kubernetes. NeuVector provides complete run-time container security for production Kubernetes workloads running on IBM Cloud Container Service. Build and scale faster with Google Cloud’s planet-scale computing on one of the world’s largest and fastest private networks. 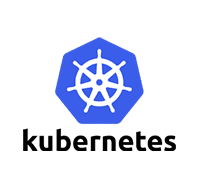 Kubernetes Engine is a managed, production-ready environment for deploying containerized applications. NeuVector secures Kubernetes deployments so enterprises can deploy Kubernetes with confidence. SUSE, a Micro Focus company, provides and supports enterprise-grade Linux and open source solutions with exceptional service, value and flexibility. With partners and communities, we innovate, adapt and deliver secure Linux, cloud infrastructure and storage software to create solutions for mixed enterprise IT environments. SUSE CaaS Platform is an enterprise class container management solution that enables IT and DevOps professionals to more easily deploy, manage, and scale container-based applications and services. As an Alibaba partner, NeuVector is the container security provider listed on Alibaba Cloud. 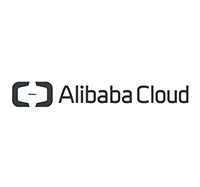 The NeuVector solution deploys seamlessly on Alibaba Cloud (Aliyun). Customers deploying containers on Alibaba Cloud can choose and download NeuVector for monitoring and securing container based applications. NeuVector is an active member of the Cloud Native Computing Foundation (CNCF) and the Linux Foundation. 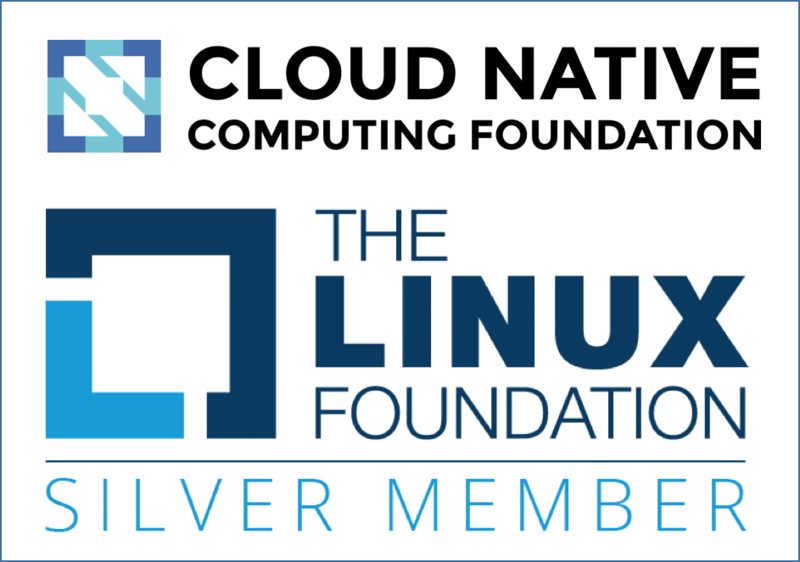 The Cloud Native Computing Foundation builds sustainable ecosystems and fosters a community around a constellation of high-quality projects that orchestrate containers as part of a microservices architecture. These include the Kubernetes project. The Linux Foundation is dedicated to building sustainable ecosystems around open source projects to accelerate technology development and industry adoption. NeuVector’s auto-response rules can incorporate the results of JFrog Xray image scanning to provide security policies and response actions that protect containers and generate alerts. These rules can be customized to match criteria, or set to address suspicious activity across multiple threat vectors – including the container network, processes, or file system. NeuVector’s behavior alert information also feeds into JFrog Xray, to help developers choose which containers to add to their projects as dependencies. Diamanti and NeuVector partner to offer a secure, turnkey Kubernetes container platform for enterprises. Diamanti is the technology leader in bare-metal container infrastructure. Purpose-built for modern cloud and open-source environments, Diamanti’s container platform gives users the speed, simplicity, efficiency, and control they need to run stateful containerized applications in production. "Just as legacy IT infrastructure isn't architected for how containers use compute, storage, and network resources, traditional security solutions, such as network firewalls, fall short of providing adequate threat protection due to their lack of visibility into container-to-container network traffic. Neuvector's intuitive, network-centric approach to securing containers should give enterprise organizations confidence in protecting their production Kubernetes environments at scale."